Improve yourself. Improve your team. Improve your organization. Make magic! Dan Cockerell is an international speaker, inspiring storyteller, industry expert, virtual COO, and coach. 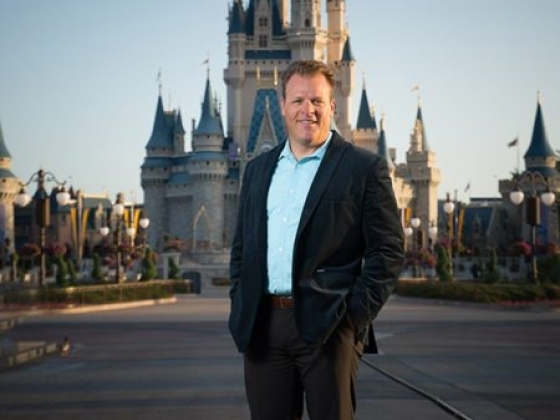 Dan draws on his 26-year career with the Walt Disney World Company to provide customized, authentic presentations and programming focusing on leadership and management practices. Dan’s engaging, relevant examples and inspiring storytelling have entertained and educated audiences around the world. 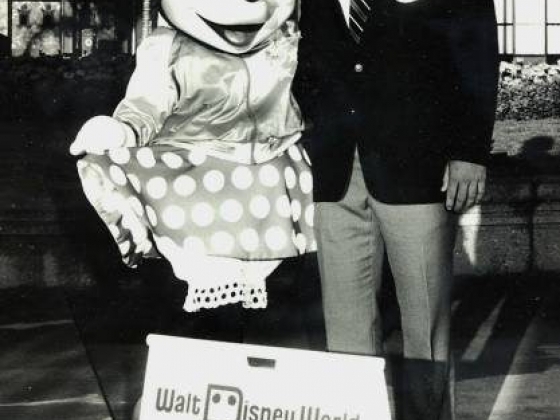 Dan’s experience working for Disney began in 1989 as a participant in the Walt Disney World College Program where Dan worked as a front desk hotel host. 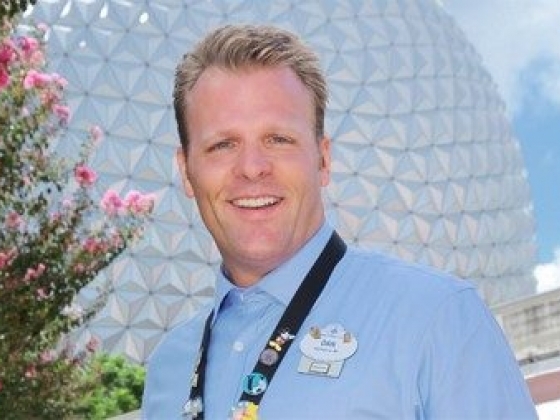 Dan went on to hold various positions within the company including being a part of the team opening Disneyland Paris and management and executive operations roles at the Walt Disney World Resort in Orlando, both in the theme parks and resort hotels. Dan culminated his Disney career as the sixth executive to hold the position of Vice President, Magic Kingdom. Dan puts great value on being actively engaged in the operation and frequently spent time in the park, assisting cast members and interacting with guests. He believes that building relationships is critical for leadership success, and his approachability in the workplace is a testament to his people-first philosophy. In addition to his operational responsibilities within the Disney company, Dan has been a keynote speaker for the world-renowned Disney Institute for 18 years. Dan now addresses clients around the world through open-enrollment and customized programs. Dan's speaking themes are split in to 3 clear categories: 1. Managing Self Emotional Intelligence |Communication | Balance | Organization Skills | Self-Awareness | Authenticity | Vulnerability | The Corporate Athlete | Luck 2. Managing Others It’s not just about your people, it’s all about your people |Training & Development | Relationships | Talent | Clarity | Reward / Recognition | Leading Teams | Accessibility / Approachability | Performance Expectations | New Teams 3. Leading, Managing, and Improving the Organization Safety and Wellness, the base of Maslow’s pyramid | Metrics and Alignment | Collaboration | Strategic Speed | Lagging / Leading Indicators | Strategy | Accountability | Customer Satisfaction | Big Mistakes: Fast Recovery, Fast Learning For full information on Dan's services including speaking, coaching and consulting visit his website listed below. Clients include: USAA Bank, General Motors, the U.S. Department of State, the U.S. Army, the Southern Methodist University Business School, Porsche A.G., and United Airlines. Dan earned his undergraduate degree from Boston University and his MBA from the Crummer Graduate School of Business at Rollins College. He was an active member of board of Junior Achievement of Central Florida, and continues to support the organization. Dan and his wife Valerie are now empty nesters who balance their time between Orlando, FL and Boulder, CO. Valerie continues to facilitate Disney Institute programs in Orlando, as well as programs in French-speaking Quebec. Dan is an awesome speaker! Dan is an awesome speaker – he has a natural style, a commanding presence, and a valuable message. We had the opportunity to invite Dan to our campus to kick off our first College of Business Student Services Forum. Dan has a strong and identifiable personal brand – I would highly recommend him as a keynote.